With home values still falling, consumer spending on home renovation has seen an increase. Here in St. Louis, decks and other outdoor living spaces top the list. According to the Joint Center on Housing Studies at Harvard University, there is a new trend in spending. With home values expected to decline 2.5% this year, homeowners are deciding to stay put. Before 2008, spending for home improvements included ‘flashy’ upgrades. Since then, consumers have a new focus — comfort and practicality. In a US News article, “Adding A Deck: A Cost Effective Way To Protect Your Home’s Value”, decks (and other outdoor spaces) are accurately reported to increase your home’s appeal at a significantly lower cost than a room addition. Just how much money can you save by building a deck instead of an additional room? Building an outdoor living space often costs less than half as much as an addition onto the house. 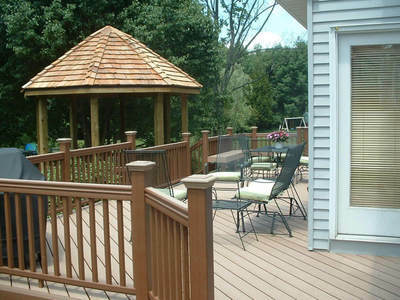 And what does a deck or other outdoor addition do for the home as a whole? Adding a deck — particularly off the kitchen or family room — provides another place for family and friends to gather, diffusing the concentration of folks in one area of the home. In addition to decks, other backyard projects to consider: gazebos, pergolas, screened porches, patio covers, or any combination thereof. So there you have it – the economics of outdoor living. So if you live in the Greater St. Louis area and are considering a deck addition, please consider Archadeck. 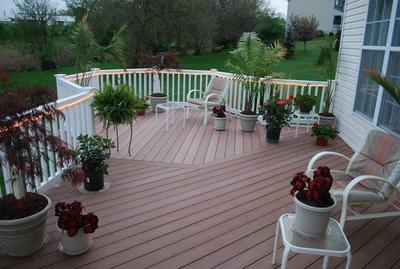 Archadeck is a leading and reputable contractor known for our professionalism, great designs, quality construction, superior warranties and cost effective projects for St. Louis homeowners. 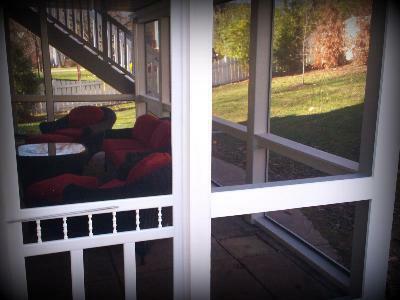 Visit our local website — complete with photo galleries — west-county.archadeck.com or call us, 636-227-0800 to schedule a no-cost, onsite estimate for adding an outdoor living space to your home. Archadeck serves the Greater St. Louis area including St. Louis County, West County, South County, St. Charles and St. Charles County and parts of Illinois.